Harry Kane has been urged to leave Tottenham for Real Madrid in order to win trophies, by pundit Graeme Souness. The England striker is on the La Liga giants’ radar after yet another astonishing season for both club and country. Souness believes the time is right for Kane to step-up to a new challenge if Madrid launch a bid for him in the summer. Writing in his Sunday Times column, Souness said: ‘I’m fully aware that I will be upsetting some fans with what I’m about to argue, but, being impartial, I believe that Harry Kane should leave for Real Madrid this summer if he gets the chance. Souness pointed towards a lack of trophy opportunity at White Hart Lane and also blames the club’s wage structure for a history of big players wanting to leave. He believes the new stadium will also do very little in tempting Kane to stay at the club. 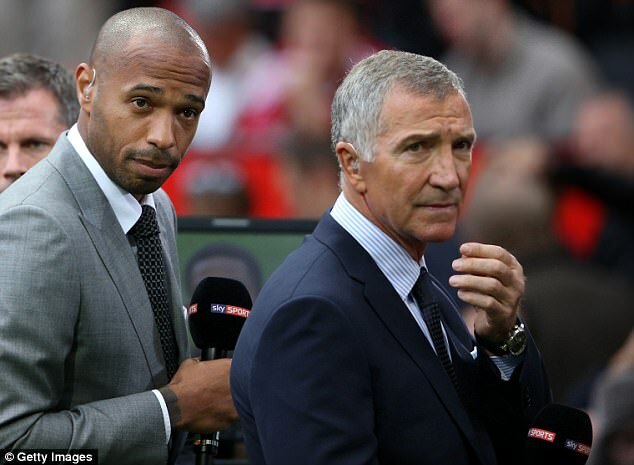 Souness continued: ‘It’s all very well playing at a new stadium, but players have different priorities. 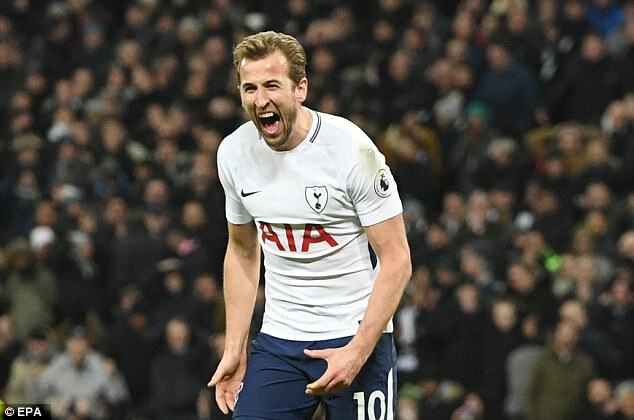 Kane is the current top scorer in the Premier League, netting 21 times, and has continued his development into one of the best striker’s in the world. However, Souness is less sure about one of Kane’s teammates. Dele Alli had also been subject of speculation linking him to a potential big-money move but the former Liverpool man says the two players are in different brackets. He added: ‘Kane’s ready for Real Madrid, but Dele Alli isn’t.